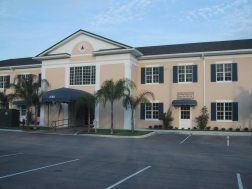 At Vero Beach Dental Care, our priority is to deliver quality care to informed patients in a comfortable and convenient setting. When you have dentistry needs, you want to turn to a professional who listens and responds ... an experienced doctor who knows the field and can effectively diagnose and treat your needs ... a friendly dentist who counsels you on the best ways to maintain and improve your health. Dr. Roger D. Clay meets all these criteria. Plus, you benefit from a dedicated team of trained professionals who give you the individualized attention you deserve. Vero Beach Dental Care believes that informed patients are better prepared to make decisions regarding their health and well being. That is why we've included an extensive section on this web site covering the full array of topics associated with enhancing the appearance and function of your teeth. We encourage you to look through these pages whenever you have an interest or concern about your dental needs and care. The best care in the world doesn't mean anything if you can't access it. 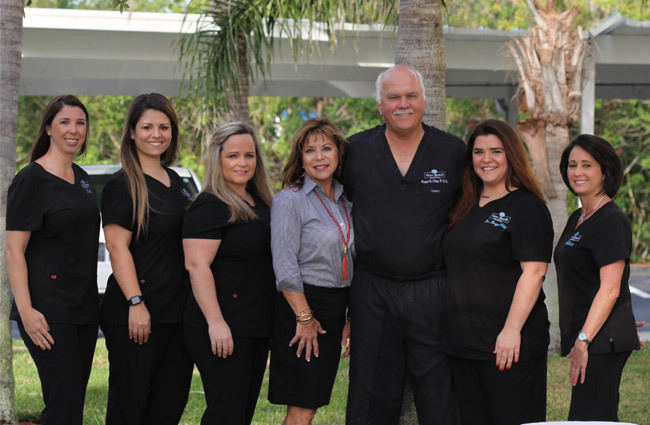 At Vero Beach Dental Care, we strive to make our Vero Beach office as efficient and convenient as possible. 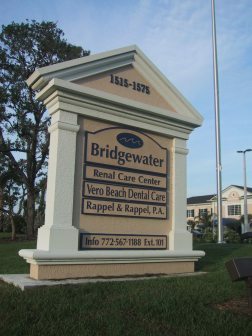 Included in these web pages is information about Vero Beach Dental Care's office, including our address, maps, directions, hours, insurance policies and appointment scheduling. You can even email a request for an appointment right here! 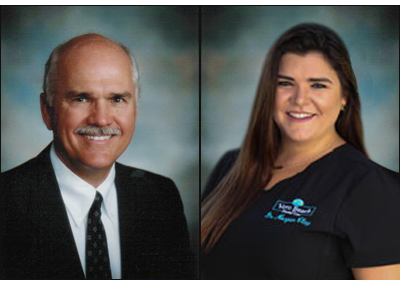 We welcome you into our practice and look forward to providing you with years of quality dental care. 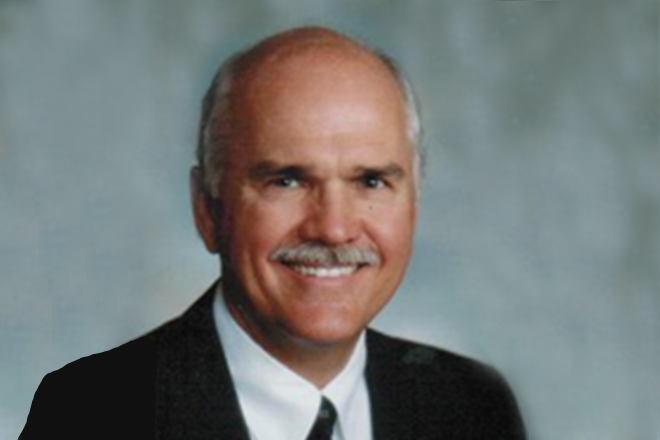 We are dedicated to providing our patients with the highest quality dental care available. We accomplish this by utilizing the most technologically advanced equipment, materials and treatment techniques provided through a caring conscientious staff, which accepts only the highest standards of clinical dentistry.  Again, let me sincerely state that is my personal goal to meet your specific dental need, to provide you with quality dental care, and to insure you receive gentle, painless dentistry.